Fat’s affect on your health and weight is a confusing topic. Some medical professionals still preach low-fat diets, others say “fats are great - the real culprit is sugar”. Others say “it depends on the fat”. 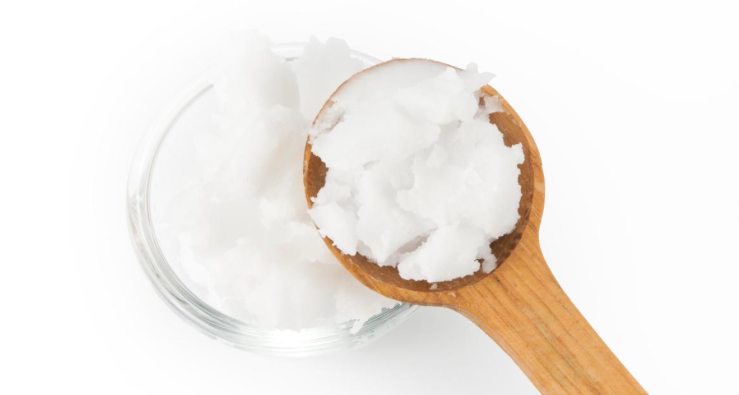 Even recently, an article came out saying coconut oil (the darling of the “good fat” community and often a primary ingredient in MCT oil) can negatively affect cholesterol and heart health. This generated lots of defensive responses from integrative MD’s and Naturopaths - mostly along the lines of “the good effects of most fats and oils outweigh the bad”. Moderate 'good fat' intake is good for many, but not all. It depends. Ask your doctor to check your cholesterol, insulin, glucose and liver markers every three to six months if you increase good fat intake. We’ll define what those 'good fats' are in this article. 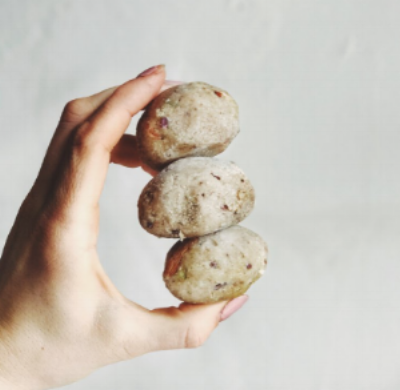 Your genes, weekly sugar consumption, how much you exercise (or don’t), and the health of your liver can make these supposed 'good fats' not so good for you. If you already suffer from high cholesterol, reduce sugar first, increase exercise (very important), then proceed with caution when increasing good fats. If you have any form of poor liver function, do not increase these fats unless you are eliminating sugars and all processed foods from your diet. So What is a 'Good Fat'? 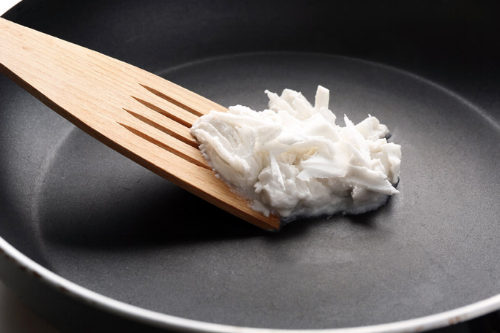 Butter, coconut oil, seed oils, olive oil, fish oil, and the fats found in full-fat greek yogurt are examples of good fat. Medium Chain Triglyceride (MCT) oil is also a beneficial source. So if you have healthy cholesterol ratios (HDL to LDL), liver numbers, you exercise regularly, and your sugar intake is moderate (that number has to include the grams found in juices as well) there are some very real benefits to including good oils such as MCT and seed oils such as sesame, avocado, and coconut in your diet. I’ve seen quite a few patients increase these good fats and actually lose weight (they reduced carbs and sugars at the same time in addition to exercising - that’s critical). They feel more energetic, think more clearly, and even sleep better. ● Start with 1 TSP once daily, preferably combined with food, if you don’t experience GI symptoms (bloating, upset), gradually work your way up in a few days. ● Your liver may not be able to process that quantity of fat so quickly therefore dumping some of it back into the intestines causing loose stool and stomach upset. If you experience upset, stay at the previous dose for a few days or stop. ● Increasing fiber intake when you increase fats - aim for 25 grams fiber for every TBSP of oil. ● 1 TBSP a per day is enough to reap the study supported benefits. ● Be wary of taking at night as it can increase alertness. Buy organic, virgin, unrefined, & cold-pressed when possible & remember to store your oils in the fridge away from direct sunlight in preferably dark opaque glass bottles. What Are Other 'Good Fats'? Seed oils are an excellent source of good fat nutrition. Here is a list of the most beneficial. 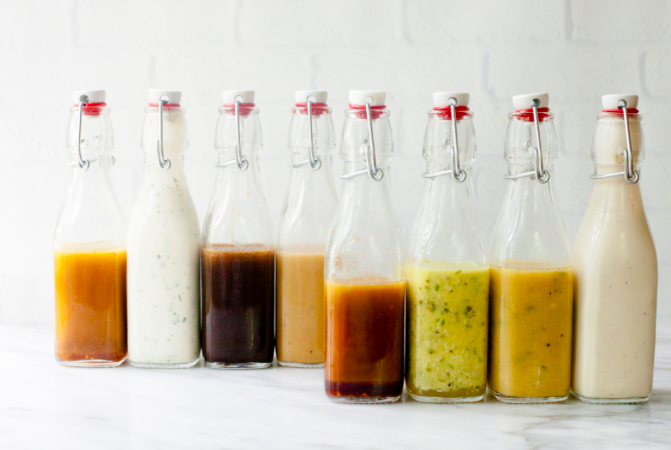 *Note: All oils should be cold-pressed. That is important as heat denatures oils - not good. We have sourced what we think are the best oil brands to use. Click the names to go directly to the source. 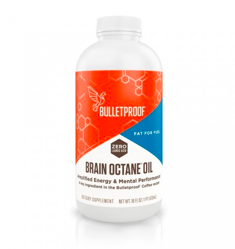 Bulletproof Brain Octane Oil is far superior to other MCT oils, as it is triple distilled from solely coconuts, not palm, and doesn’t use any icky chemicals in the process. This makes it much easier on your stomach. Sip in coffee or tea. 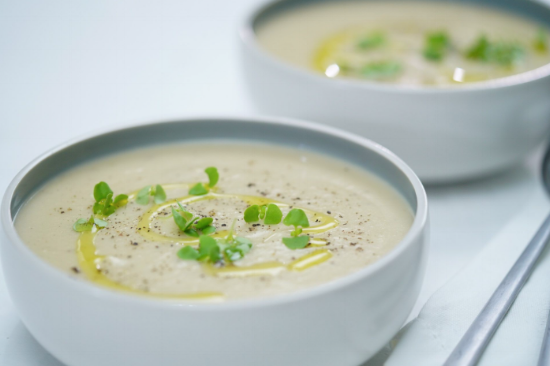 Drizzle on a soup, as a topping. Cook with them, up to 320 degrees (mind the heat for MCT oil specifically). Here are some of our favorite recipes to get you eating, and enjoying, those good fats. Full recipes provided in the links. Happy cooking! We recommend to add in fine pink himalayan salt to the recipe, to taste. Visit the Lee from America site to access the recipe here. A great way to get good fats into your morning routine. Recipe here. We recommend to add in 1-2 TBSP of both coconut oil and MCT oil into this recipe. 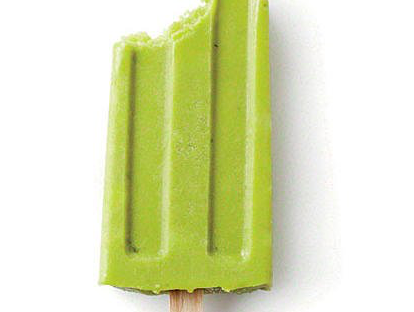 These taste delicious and are FULL of healthy fats! Recipe here. Apple Cider Vinegar. Can it help or hinder?